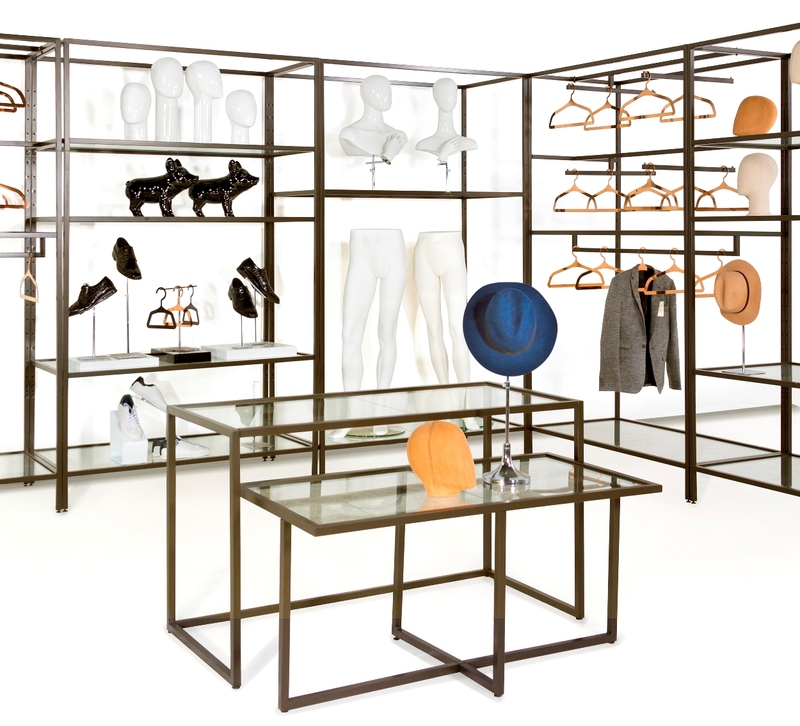 The LINEA COLLECTION is our newest line of versatile fixtures in metal and glass. 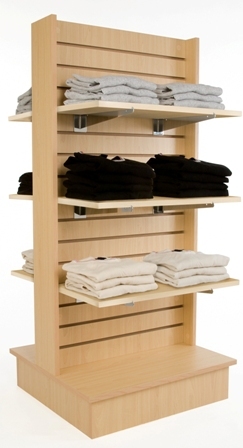 Everything is free-standing, making this the ideal line for pop-up and store-in-store use. Please Click Here to view the complete product line. This product line is just what you need when looking for matching Mannequins of all ages! Please Click Here to view the new product line. 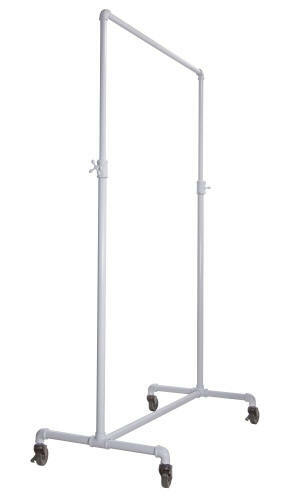 Featuring floor to ceiling adjustable pole with lots of interesting accessories. 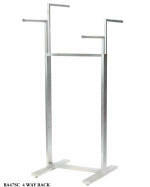 New European Inspired Glossy White Ballet Bar Rolling Garment Racks. Please Click Here to see the entire line. New popular Half Body Brazilian Form. 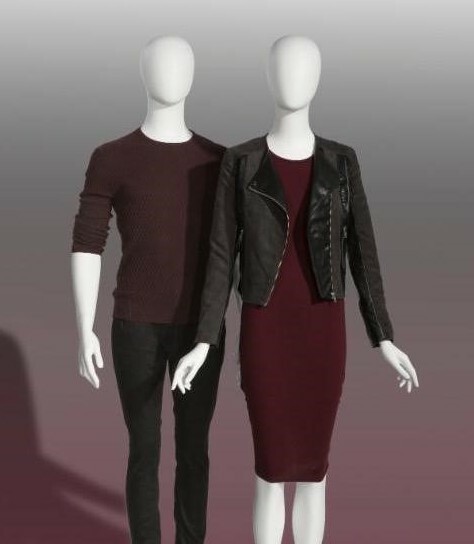 New Niki and Derek Collection of High End Mannequins at Affordable Prices! 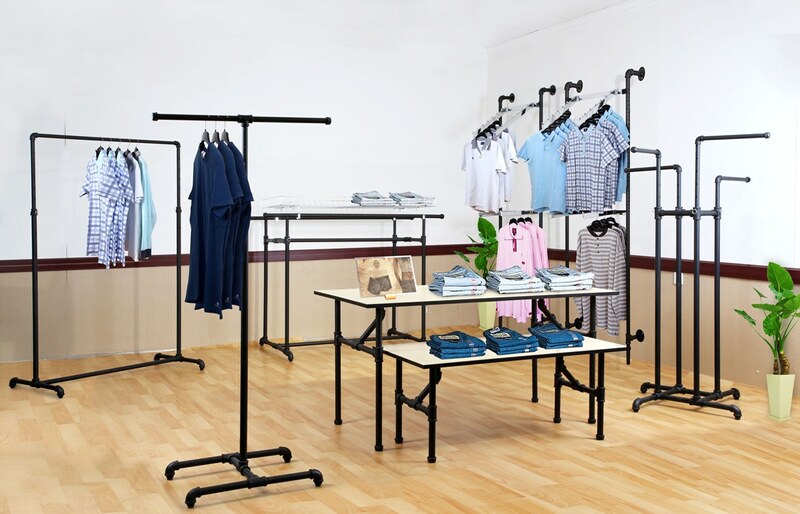 PIPE RACK SYSTEM gives you an upscale industrial presentation. Please Click Here to view this new line. 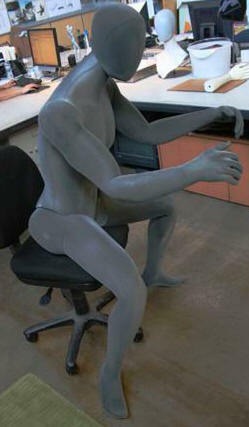 Need a poseable or flexible mannequin? Check out the new Flexible Mannequin. 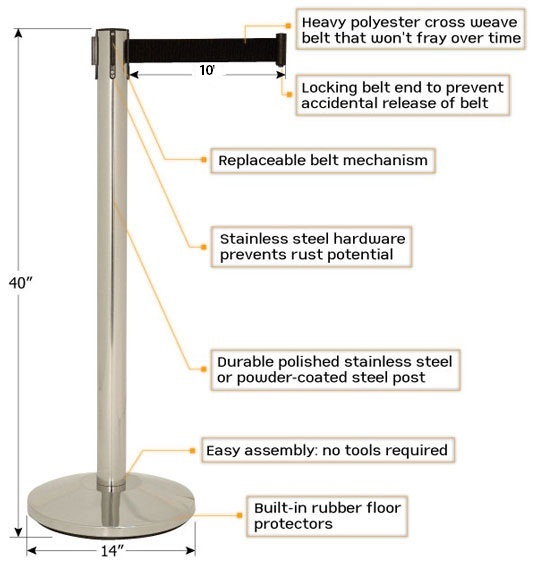 TensionLine Portable Posts and Signs. You won't find a better value than this anywhere! Now with 10' belt at the same low price! A new line of curvaceous merchandisers sure to grab some attention! 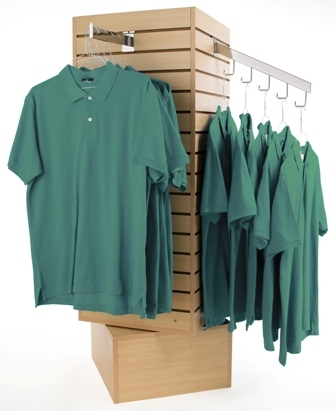 Looking for a new hanger that keeps stock in shape? Here's a new line of Velvet Flocked Hangers that come in three styles and four colors each. Take a look at the great pricing by CLICKING HERE! 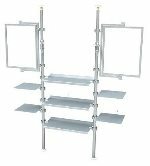 SlatBoxes are now available at FixturePronto! Great new accessory for slatwall panels and floor fixtures. Choose from 8 different model in White, Black or Clear. Prestige Melamine Slatwall Fixtures are offered in lots of exciting styles in both Maple and White. 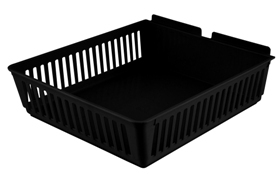 A Quick-Ship line with great pricing and quantity discounts! CLICK HERE to view the entire line. Gene and Evelyn are just two of the new mannequins now available. Also just released is Maggie and Edgar are also new to our site. Both lines offer many poses in various head types and colors. To view the Men's Mannequins please CLICK HERE. To view the Female Mannequins please CLICK HERE. Looking for something that lasts? Something both durable and affordable? Just CLICK HERE to view the complete line. 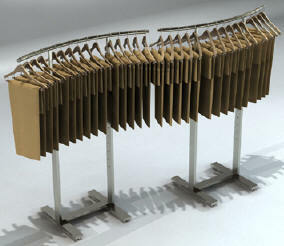 Laminated Display Platforms in Black or Maple Melamine Laminate. 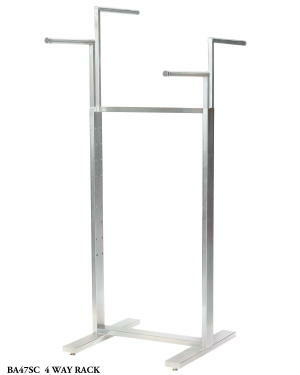 Perfect for setting up your display or mannequins in the window or on the floor to make then stand out! You'll find the measurements and prices when you CLICK HERE. Save time and money...with a box of two Portable Posts and a Red Velour Rope. 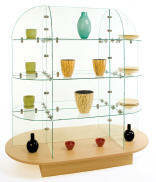 Another hot, new merchandising system is the Bahaus Collection. 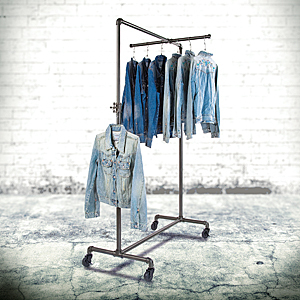 Garment Racks from FixturePronto. Please CLICK HERE to see them all! 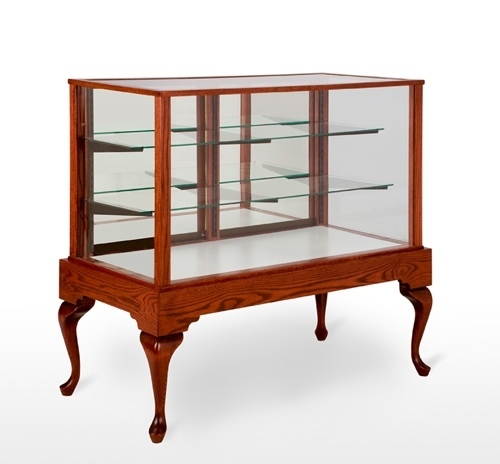 Tempered Glass Display Fixtures now offered as complete units with Maple Laminated Bases. Two new models now available. CLICK HERE to check them out.